I remember watching the 1990 film Robot Jox. I remember the trailer on another video and kept heading back to the video shop to see if they had it. Eventually they did and the massive robot mayhem commenced. Like many films back then it wasn’t as good as it could have been, but it had its moments. Namely the giant robot battlesuits that converted into tanks and spaceships. The film was by Stuart Gordon and written by sci-fi author Joe Haldeman. Now artist Robert Simons has done some cool art based on the film that io9 came across. It is truly awesome and I would love to see more films from back in the day get an artistic update like this. Come on someone do Ice Pirates! Simons did the Robot Jox art for a class in Viscom software. 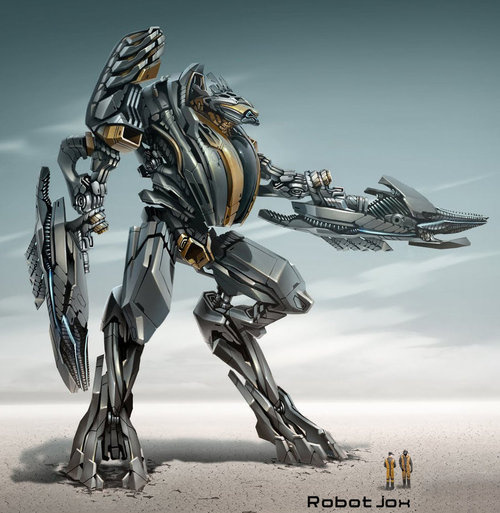 He also says he almost did some concept design work for the Transformers movies — and based on this work, we wish he had. More pics are at these links. Check out more of his work over on DeviantArt. 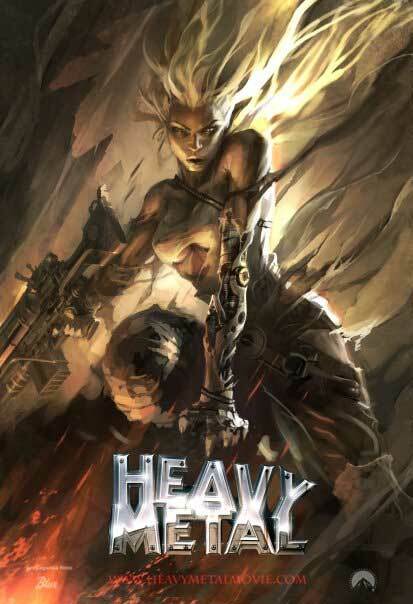 Heavy Metal – Who is writing and directing the sci-fi anthology? Been a while since there has been any movement on the new Heavy Metal sci-fi anthology animated movie. Now author Neal Asher (check out my interview with him) has some more info on who will be directing and writing the various sections for the film – some top directors involved. I wonder if Cameron’s would have any ties to the Avatar universe? Pre-release Information – A $50 million budget 3D CG animated movie based on the magazine. This probably won’t have any stories from the first 1981 movie, however like the first one, it will feature around seven or eight different stories. Each segment will be directed by a different person. The title to this movie hasn’t been chosen yet. This current title is just a placeholder. Which of the writers and directors excites you the most?